Step 3: While still holding down the Power & Volume Down buttons wait until you see the screen light up. Step 4: After you see the screen light up release the buttons. 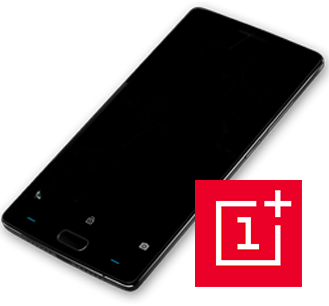 If you are interested in buying a new OnePlus click here.